Costs: A 4 hour per day minimum. Our temporary childcare service enables you to hire a nanny for any number of days/weeks/months with a four hour per-day minimum. This service is ideal for date nights, vacations, newborn overnight care and any other type of interim care requirement. Over 15 yrs exp. in the nanny business! 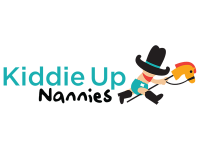 Our highly qualified nannies have at least 3 years of experience, are 18 years of age or older, have completed our rigorous interview process, and have been screened through our intense background checks. 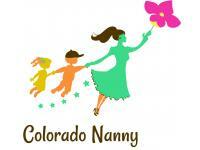 The best nannies & the best service.